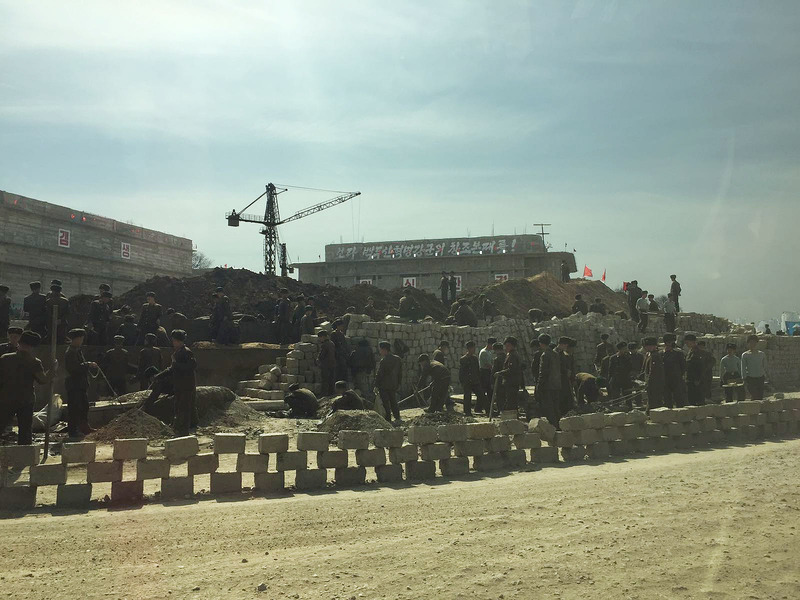 A major construction project is underway adjacent to North Korea’s General Satellite Control Center in Pyongyang, March dated street-level photos and satellite imagery suggest. 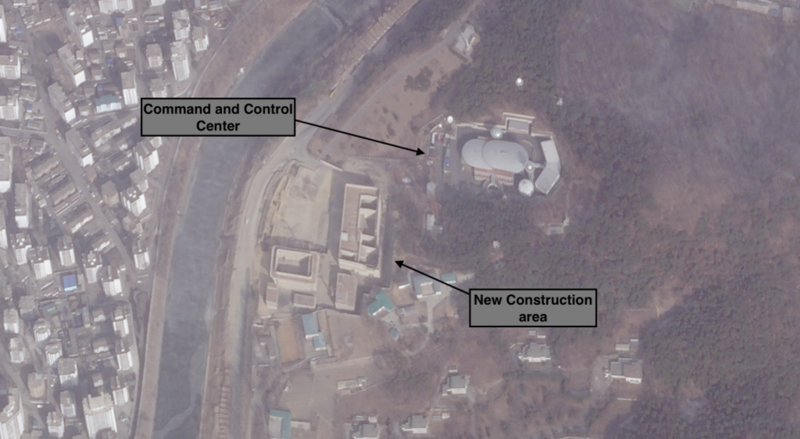 At least two large buildings appear to be rising immediately next to the center – which state media says is used for tracking the “real-time display of satellite launch” – suggesting they could be linked to the further development of North Korea’s controversial space exploration program. “I can’t say for certain what they are for, but an extension of ‘General Satellite Control Center’ seems reasonable,” said Curtis Melvin, a North Korea researcher at the U.S. Korea Institute in Washington DC, about the pictures. 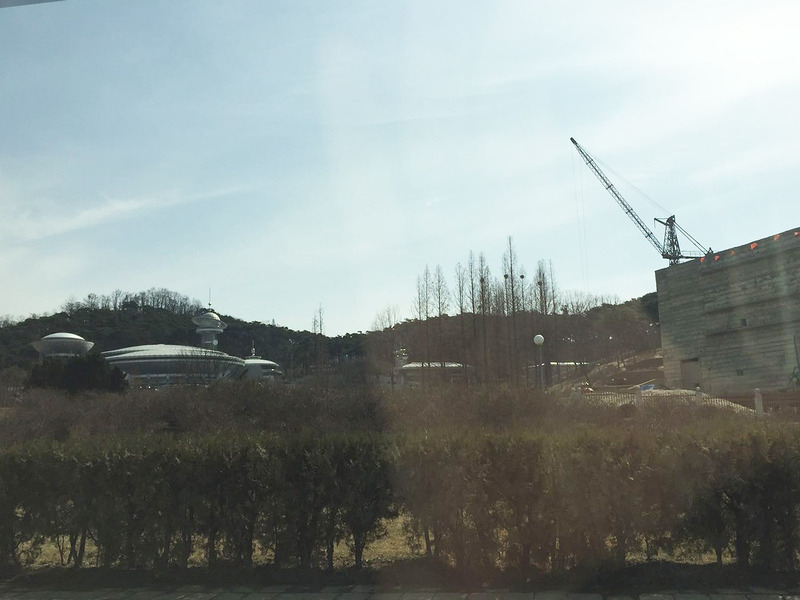 Martyn Williams, who runs the North Korea Tech website and has written extensively about the DPRK space exploration program, said the construction could be linked to the satellite launch program. “If it is part of the center then it seems to represent a major expansion ahead of the promised launch of more satellites and would indicate North Korea is serious about its space program,” he said. While North Korea has not launched a satellite since February 2016, representatives of the Center’s National Aerospace Development Administration (NADA) told an NK News contributor last year that Pyongyang has plans to conduct at least two more satellite launches this year. Kim Jong Un was earlier in the month reported to have agreed to a missile and nuclear test moratorium to facilitate U.S.-DPRK talks, although it not clear whether satellite launches will also be suspended. In 2012, for example, a freshly inked deal between North Korea and the U.S. quickly fell apart when Pyongyang announced it would be going ahead with a satellite launch, despite agreeing to a missile test moratorium with Washington. The purpose of the new buildings, however, remains unclear, and one observer said the new buildings may not be linked to the satellite program itself. “They could simply be a revolutionary history museum and house of culture for the employees,” said Melvin. “These are typical kinds of structures for North Korean facilities that are not immediately obvious at the General Satellite Control Center,” he continued. 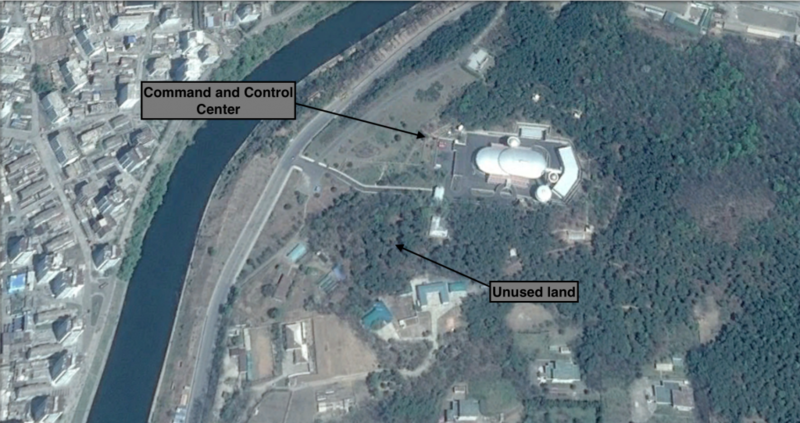 The adjacent Satellite Control Center also includes an “auxiliary display and control room and optical observation room,” North Korean state media said when Kim Jong Un visited the site in 2015. “The status of the DPRK as a satellite producer-launcher remains unchanged though the hostile forces deny it and its space development can never be abandoned, no matter who may oppose,” Kim Jong Un reportedly said when he visited in 2015.